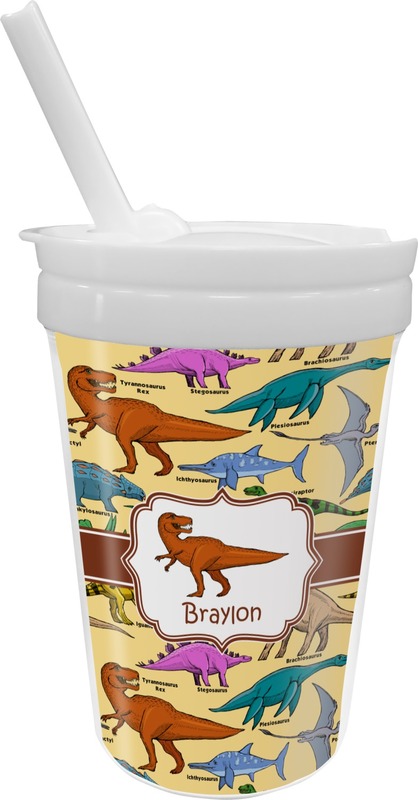 Our Sippy Cups with Straw are perfect for helping toddlers transition from baby bottles to kids cups with ease. 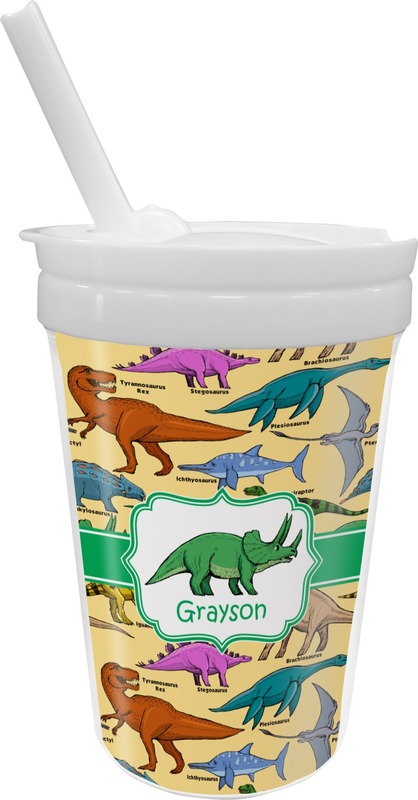 They are ideal for toddlers and kids on the go! 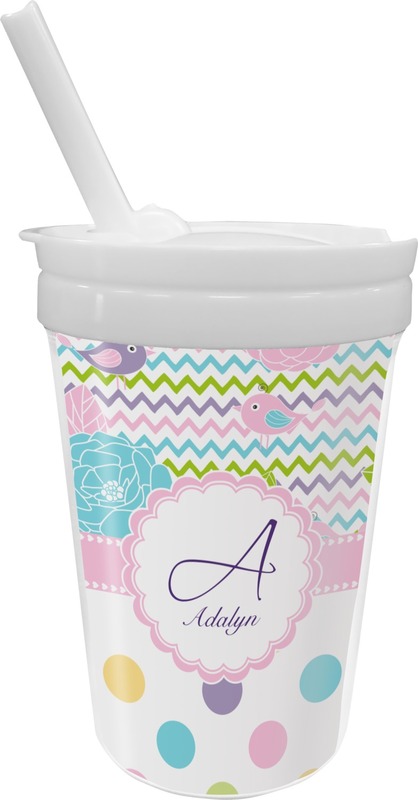 These sippy cups with straw are both stylish and practical with their colorful designs, twist top lids with attached straw that folds down to reduce spills. Great service and the graphics are CUTE AS CAN BE! Thanx!! 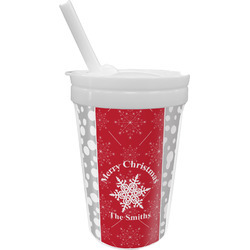 I gave it a 4 star rating only because u can’t sip thru the straw while it’s fully extended back. Almost have to leave it straight up or tilt backwards away. Other than that it was exactly as described and the shipping was awesomely fast. A big hit with our 4 yr old niece and 2 yr old nephew and their mom & dad at Thanksgiving!! !